Ungrateful little turd Joshua Walker can’t even be bothered to send his mum the occasional message to let her know that he’s safe and well, The Tragic Traveller has learned. 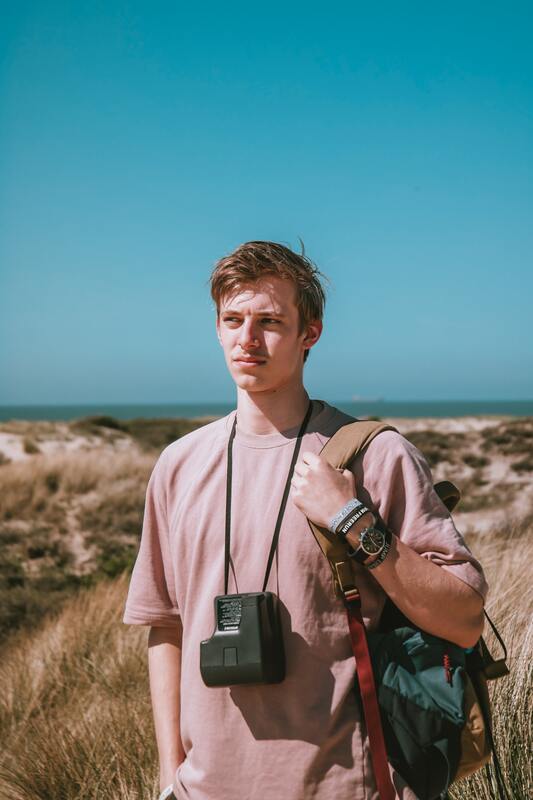 The 22-year-old Australian – who’s been travelling in South America since the start of the year – hasn’t called home in more than two months to ease the concerns of the woman who birthed, fed, raised, and continues to financially support him. At the time of publication, Joshua had sent his mum into a fit of apoplectic rage by replying to the message ‘Please please PLEASE tell me where you are and let me know that you’re safe!! !’ with a single thumbs-up emoji.